With the FIFA U-17 World Cup 2017 behind us, here's a look at some of the tidbits from the left flank to the right, and the stands too. The 17th edition of the FIFA U-17 World in India turned out to be a milestone event as it became the most attended and the highest scoring tournament ever. 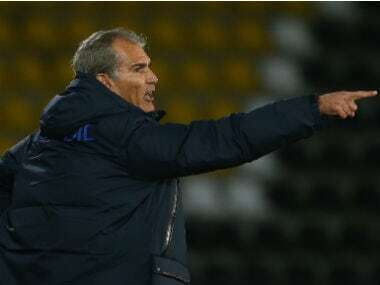 Brazil coach Carlos Amadeu on Saturday said they experienced their worst game in two and half years, after an unconvincing 2-0 win over Mali to finish third in the FIFA U-17 World Cup in Kolkata. 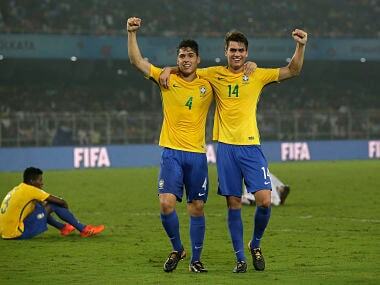 A goalkeeping howler and Yuri Alberto's opportunistic late strike were enough for Brazil to beat Mali 2-0 in an uninspiring match and finish third in the FIFA U-17 World Cup in Kolkata on Saturday. 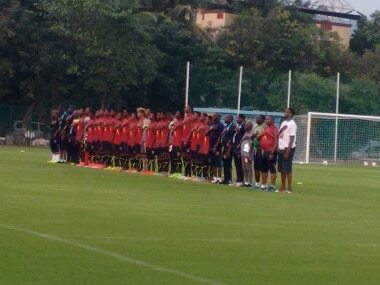 Catch all the live coverage of the FIFA U-17 World Cup 2017 3rd-place play-off match between Brazil and Mali. 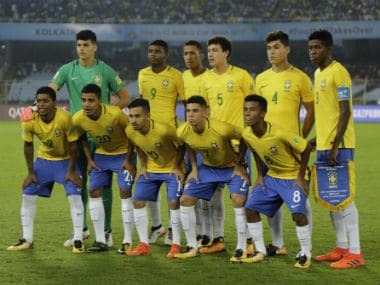 Brazil coach Amadeu, however, said it's an honour to be among the top four teams among the 24 qualified for the FIFA U-17 World Cup. "The referee is a human being. 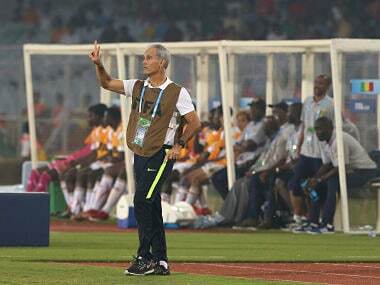 He can commit errors," said Jonas Kokou Komla. Spain's movement in intricate patterns with sharp one-touch or maybe two-touch passes caused a headache for Mali in the semi-final. Spain scored twice in the first half, both the goals coming from their ebullient striker Abel Ruiz, and added one more through a headed goal by Ferran Torres. 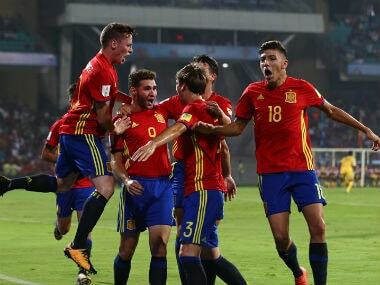 Catch all the live score and updates of the FIFA U-17 World Cup semi-final match between Mali and Spain.